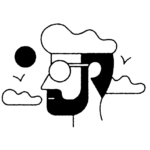 ‘Tis the time of year to test out the potential of your green thumb, which is understandably a bit daunting for the gardening novice. But if this adorably ambitious bear cub working in the garden doesn’t motivate you to roll up your sleeves and get ta digging and planting your very own badass garden, we’re not sure what will. 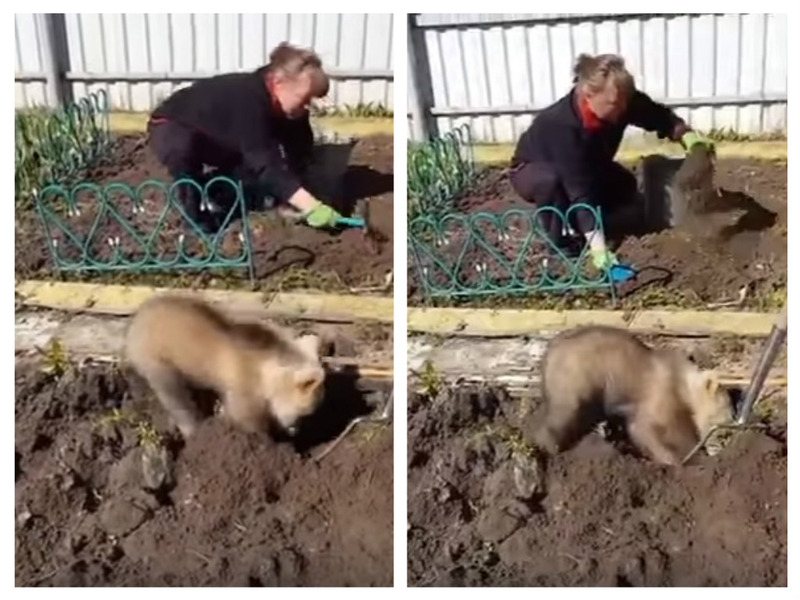 As Mashable reports, a YouTube video shows a Russian woman and bear cub gardening, which sounded kind of strange at first. Bears seem more likely to wreck a garden than help build one, our brains told us. Then, we considered the fact that a) creating your own garden involves a ton of labor that’s much easier with a pair of helping hands (or paws), and b) this bear looks like it’s really into what it’s doing. We’re no fun snatchers, so bear gardening it is. The brief clip shared uploaded to YouTube shows the bear happily digging into the dirt and showing us why its claws are way more effective than your average garden tool. GAH! So cuuutee!!! But we have an urgent question that needs answers: Where was this eager assistant bear when we tried our hand at gardening? Seriously, our aching backs and stiff knees could’ve used the break.